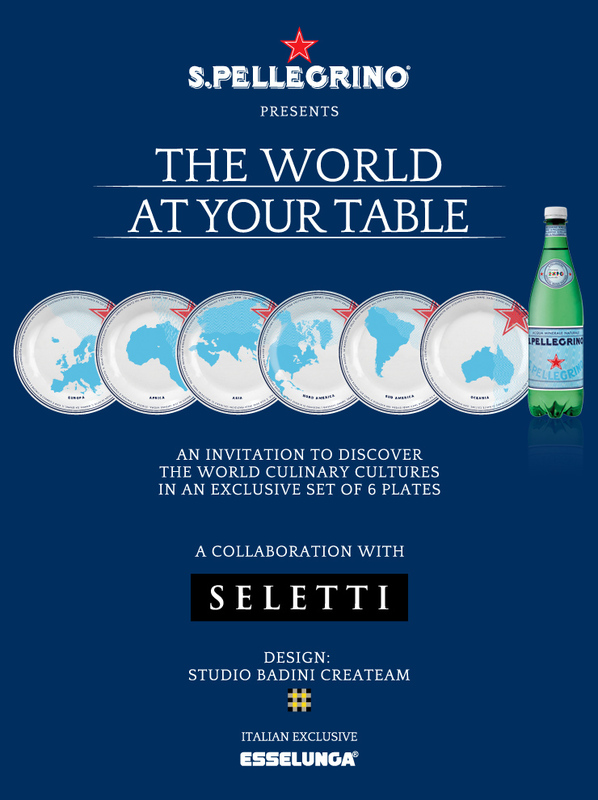 We designed the new porcelain plates, "The World At Your Table" collection, produced by Seletti for a great collaboration with the iconic Sanpellegrino sparkling water, one of the symbols of Italian Excellence in the world. Yes! Presentiamo la nostra collaborazione con San Pellegrino / Seletti, la collezione "Il Mondo A Tavola", per vincere un esclusivo servizio di 6 piatti in porcellana. 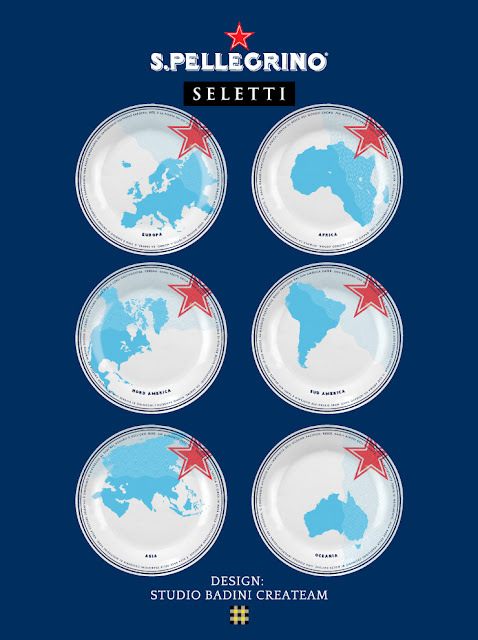 Siamo orgogliosi! BEDROOM FLOOR / KAT & CO. 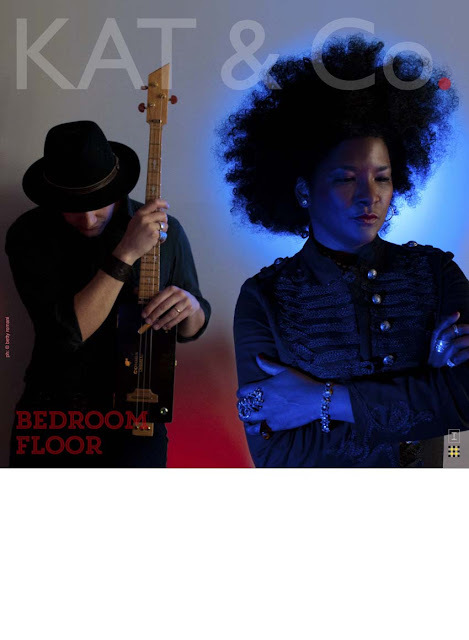 BEDROOM FLOOR, the new Kat & Co.. single is out! Cover art by Vittorio Boni/Studio Badini and Betty Romani, (yes! proud!). You can buy it here for only £1! >>> Kat&Co. SHOP. or in the most important digital stores world-wide! Support real music by real musicians! The new blues voice of Kathleen Pearson, production and guitars by Francesco Accurso at Tonetrade, keyboards by Fred Jelly Brain Parodi, bass by Vincenzo Virgillito, drums by Nick Owsianka.